John Singleton paid tribute to the star at the ceremony. 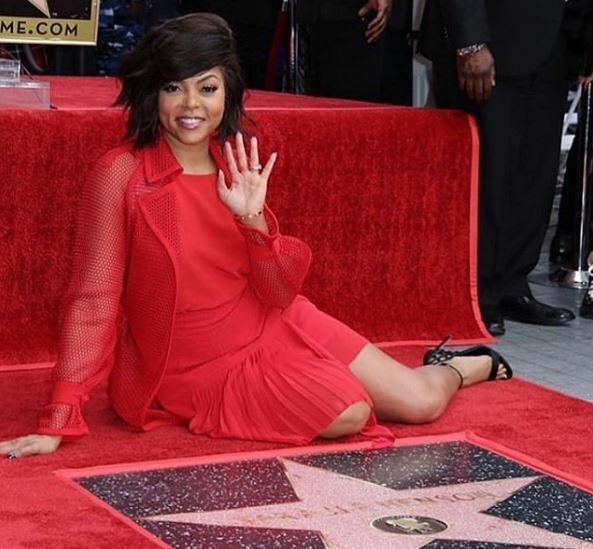 Congratulations to Taraji P. Henson! Here’s a look at the full speech.